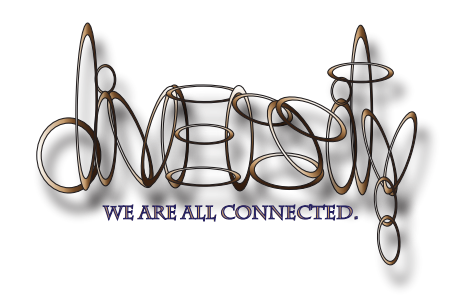 - encourage communication and discourse regarding diversity- related issues. 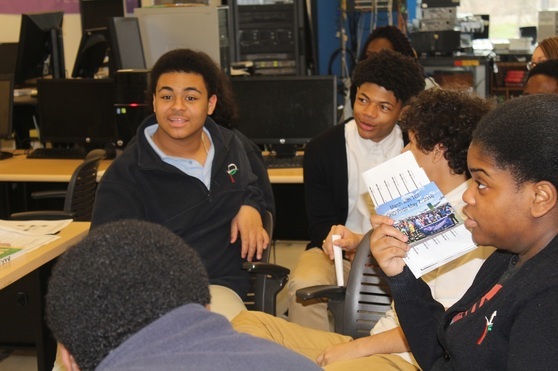 Interested in being part of Pathways Academy's Diversity Day? Email me to find out more about our event.